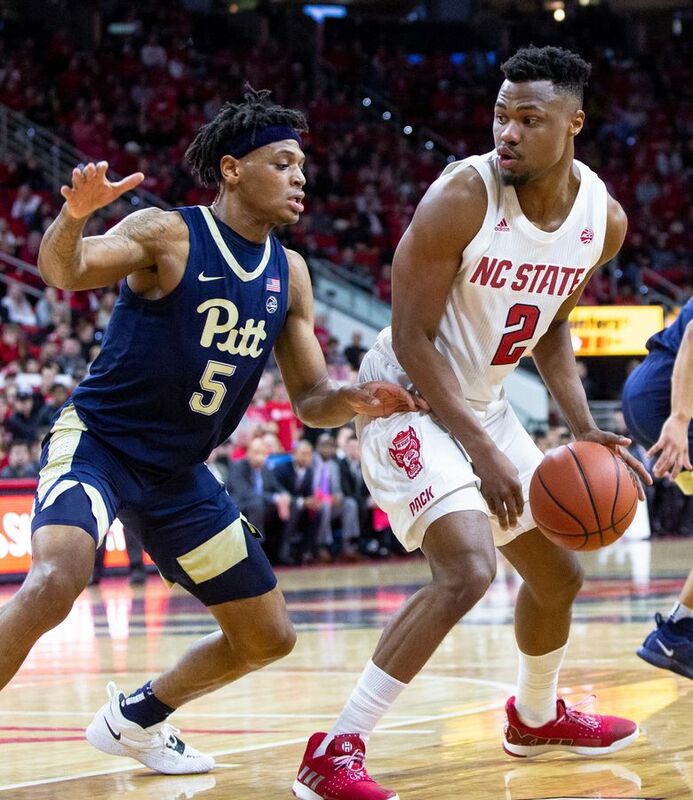 Devon Daniels scored 19 points, Eric Lockett added 12 of his season-best 17 points after halftime and Torin Dorn — the only starter to reach double figures — finished with 12 for the Wolfpack (14-2, 2-1 Atlantic Coast Conference). “It’s just a testimony to the chip on our shoulder that we play with, how hard we play, and just trying to come together as a brotherhood and trying to figure out what we’re doing wrong and just come down and get the win at the end of the game,” Funderburk said. 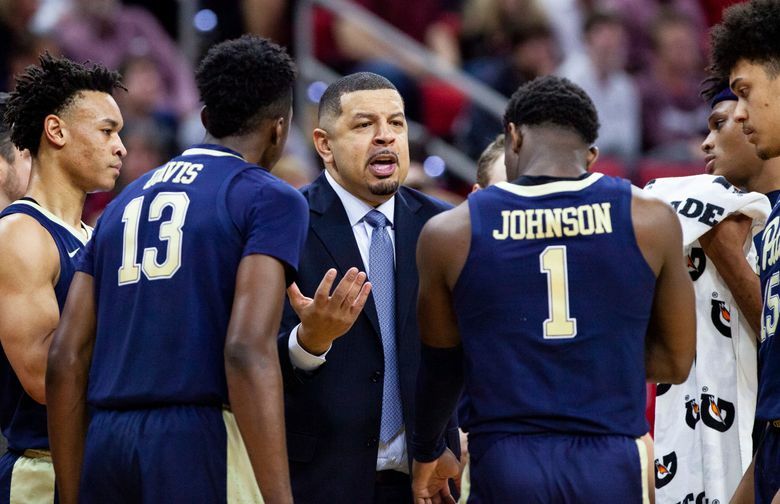 “No matter the situation, we’ll find somebody who will step up and play well in the game,” coach Kevin Keatts said. Freshman Xavier Johnson had 20 of his season-high 25 points in the second half, Au’Diese Toney scored 17 and Terrell Brown added 10 for the Panthers (11-5, 1-2), who led by four points with less than 6½ minutes remaining but couldn’t finish off a second straight conference victory. 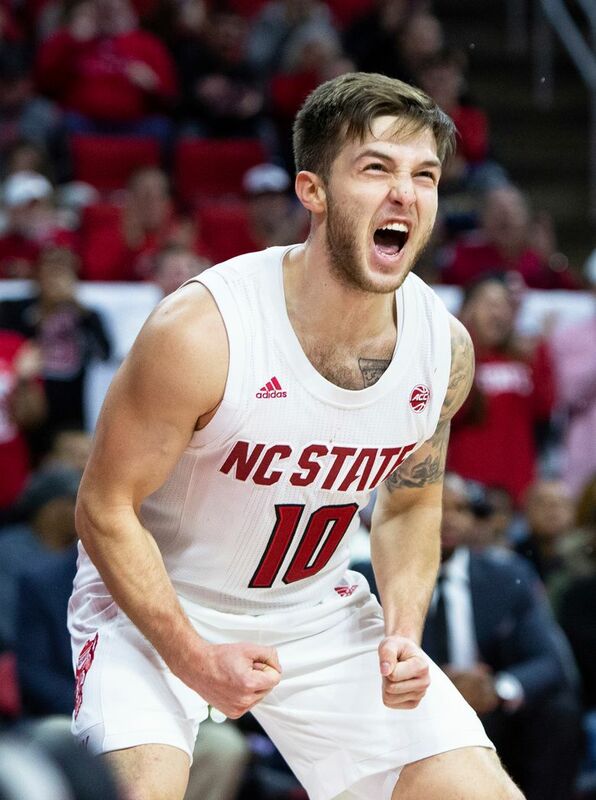 Lockett hit two of the four 3-pointers and scored eight points during the Wolfpack’s game-breaking 16-4 run, which C.J. Bryce capped with a jumper that made it 73-65 with just under 3 minutes left. Pitt didn’t get closer than five the rest of the way. 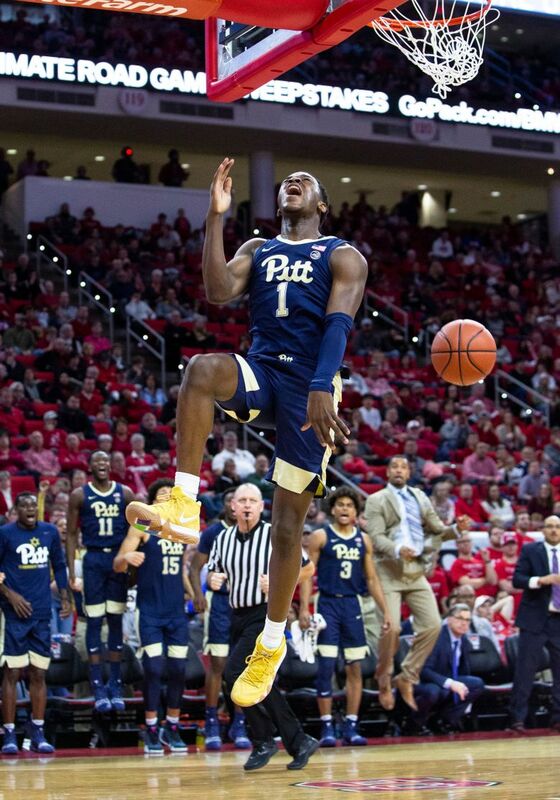 Pitt: The Panthers were coming off their first ACC victory since they upset No. 17 Florida State in February 2017. 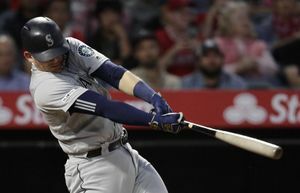 They were trying for their first winning streak in league play since earlier that month. 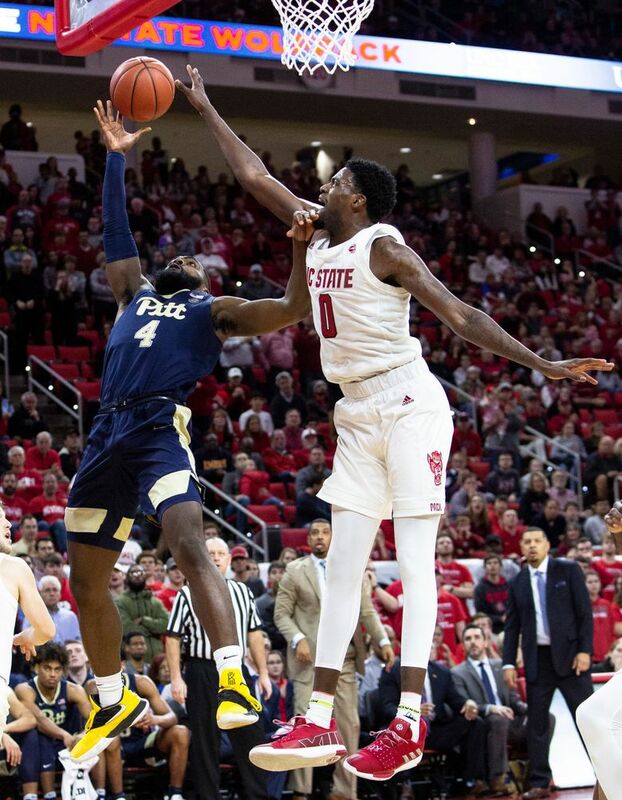 They’re clearly improved over last year’s team that went 0-18 in the ACC but wound up with their 13th straight road loss in the conference. 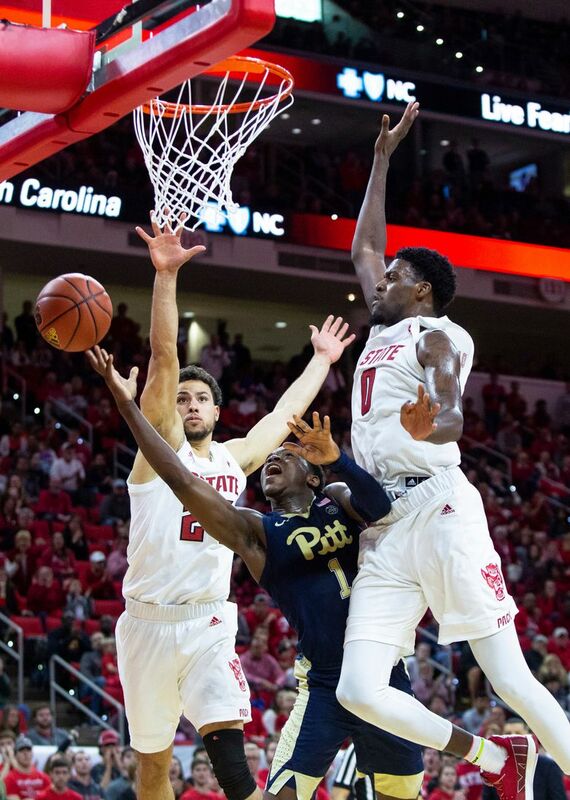 N.C. State: The dominating issue for the Wolfpack was how they struggled at both ends without Walker, who was tossed 2 minutes in for grabbing the foot of Pitt’s Johnson to bring him down. 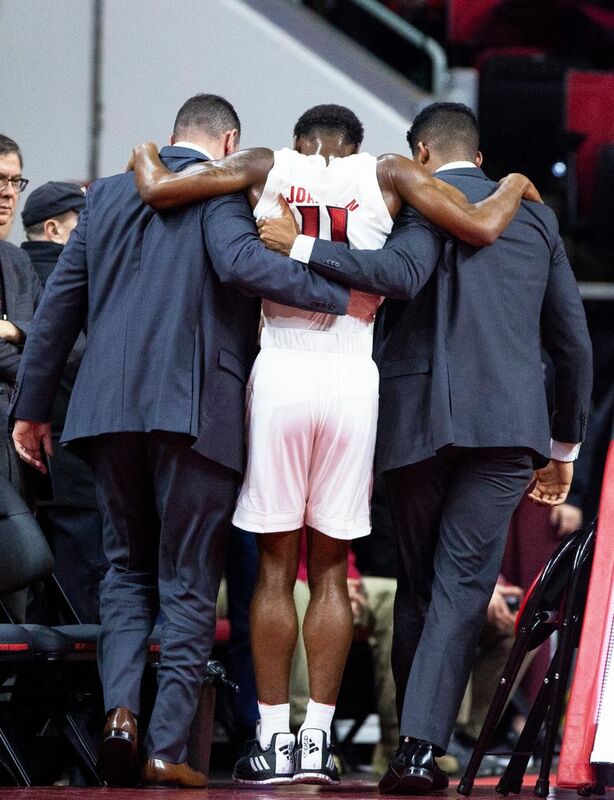 They also were missing Markell Johnson, who took a hard fall while trying to block a shot and didn’t play in the second half. 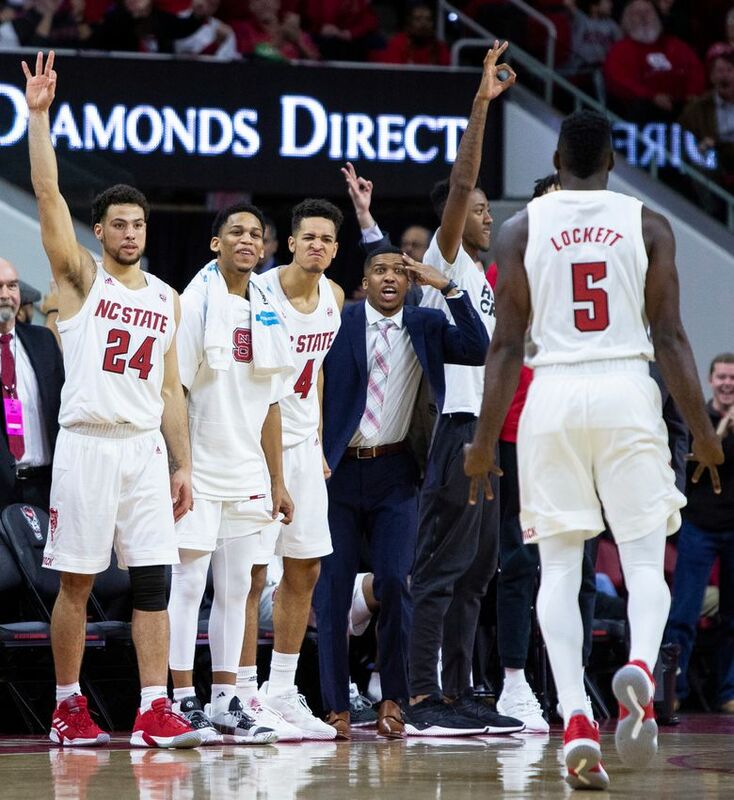 N.C. State missed 13 consecutive shots in the second half before Funderburk and Lockett carried the team down the stretch. 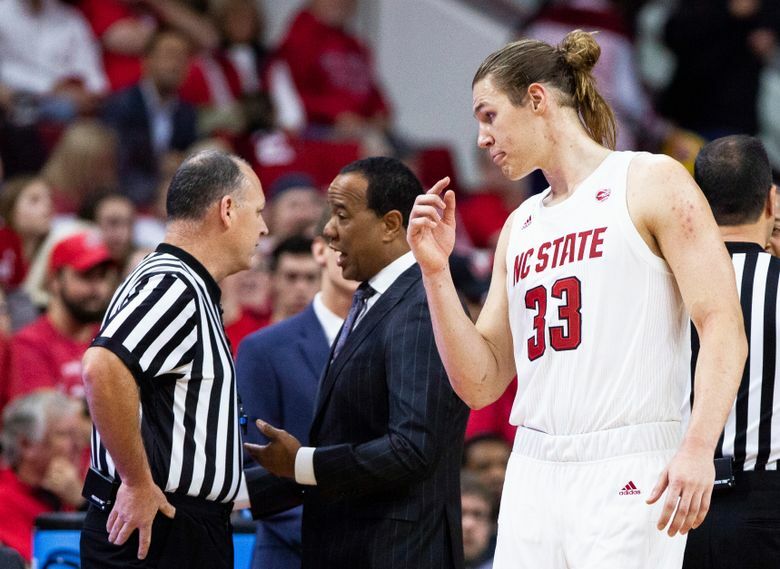 “I’ve said this before — we’re going to fight,” Keatts said. Lockett, a graduate transfer from Florida International, didn’t see the court in the 80-72 loss to the Tar Heels. 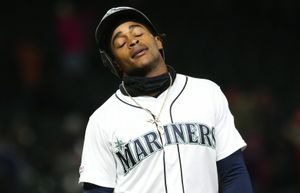 Keatts said he found out Lockett went to the team’s practice facility to work on his shooting immediately after that game. 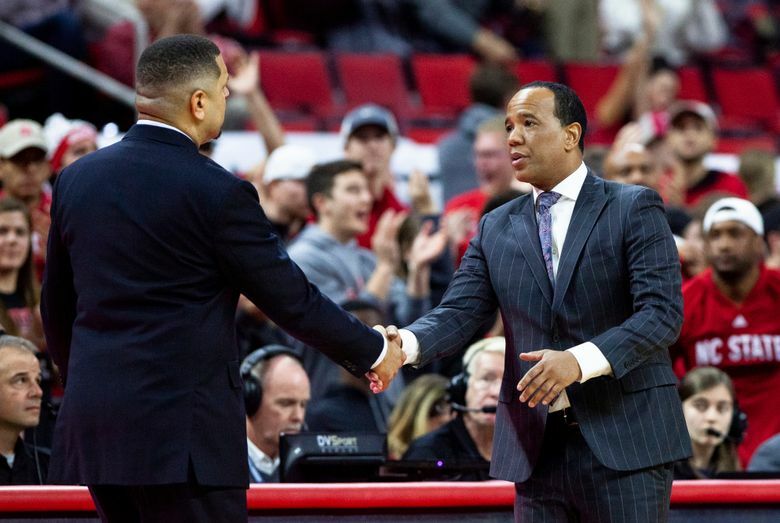 “Nobody played bigger than the guy who didn’t play the last game,” Keatts said.